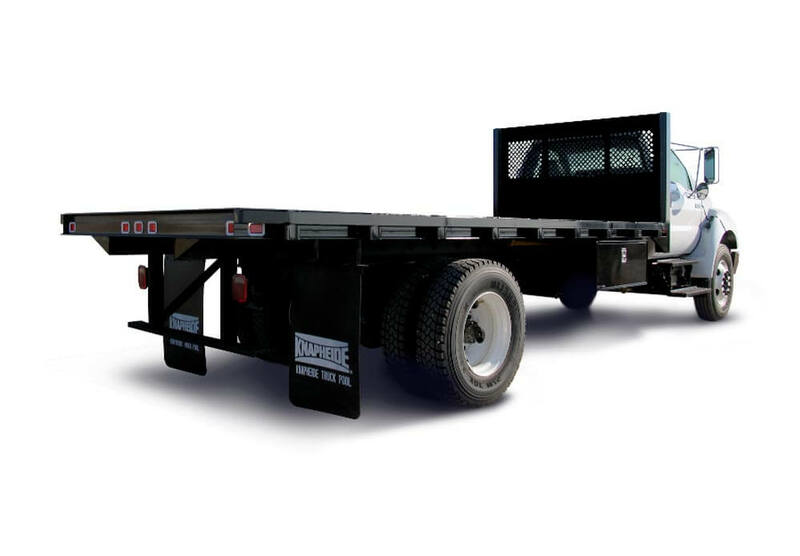 Flatbeds are built using structural longsills and gusseted crossmembers for exceptional strength and integrity. 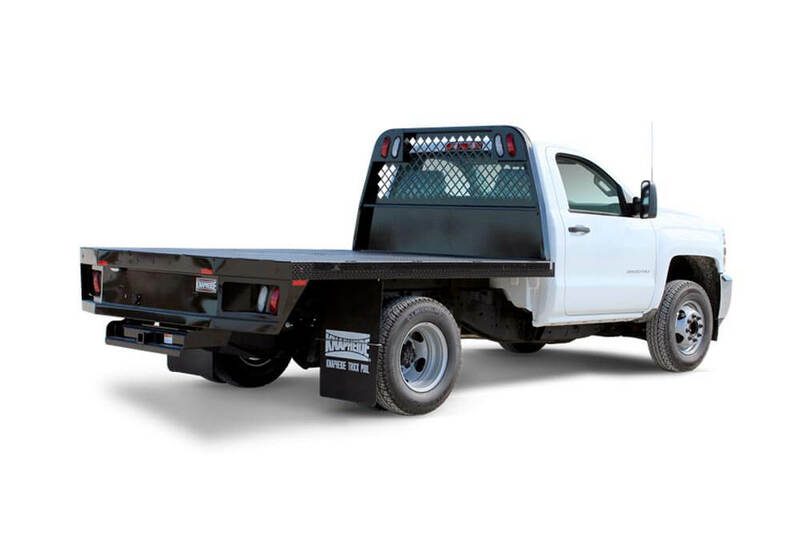 If you do a lot of loading or offloading at the rear, LTB can supply swing out rear gates for your stake body. 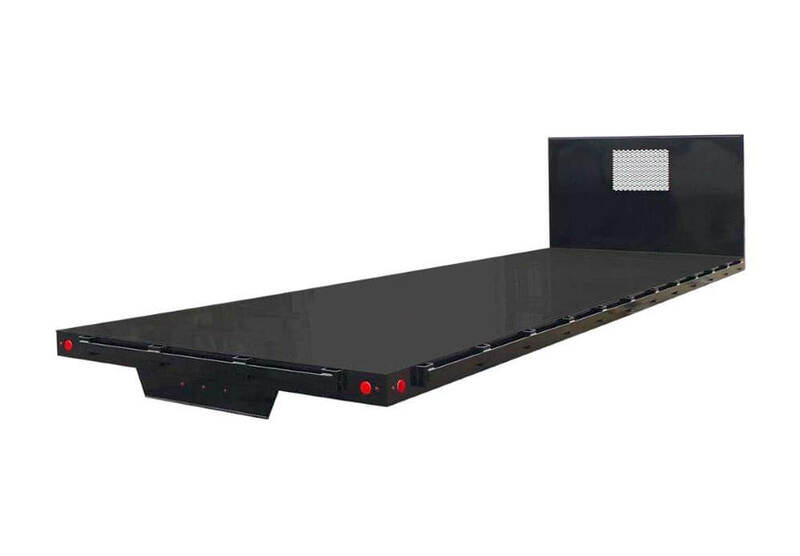 We also have liftgates in a variety of styles, sizes and lifting capacities. 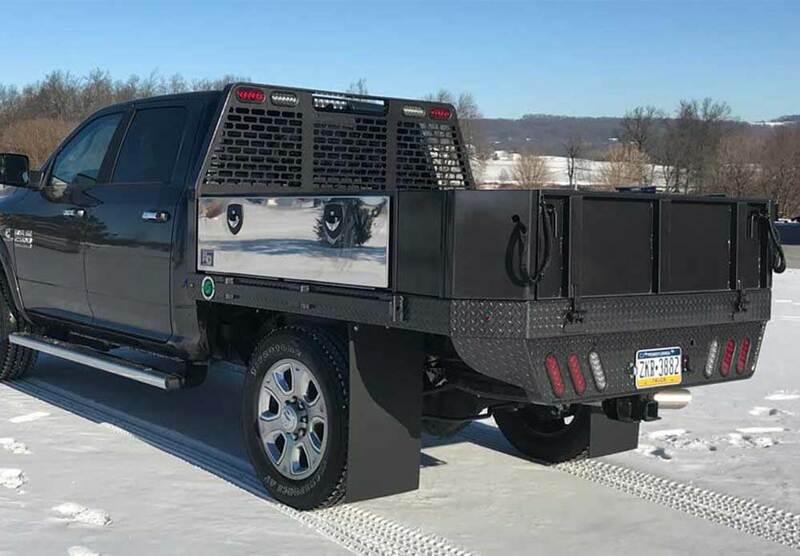 Perhaps you need your flatbed/stake body to dump. LTB can fit a hoist to your body. 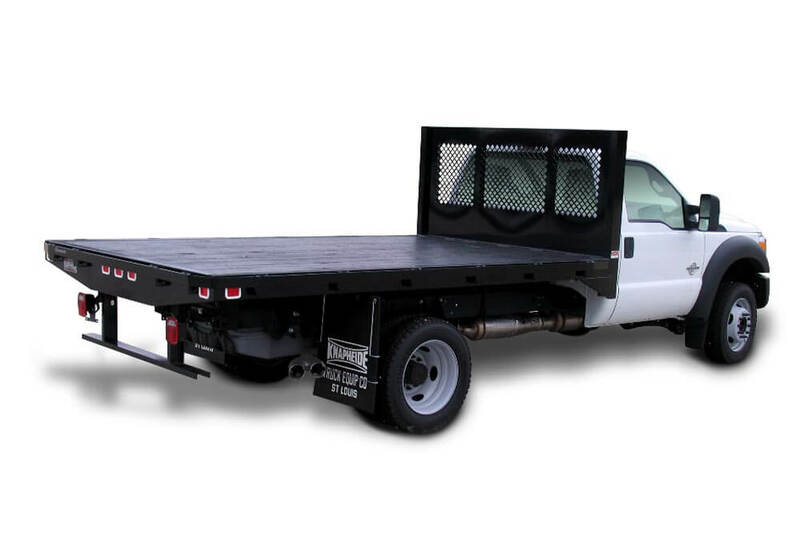 If you haul mulch, grain or other materials that require a body with solid sides, we can supply a solid side stake body. 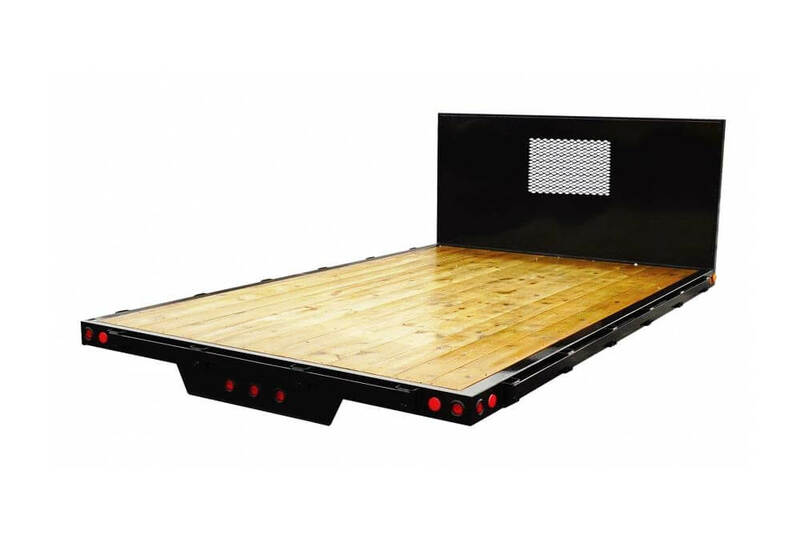 By adding a cab shield we can set your truck up with a tarping system. 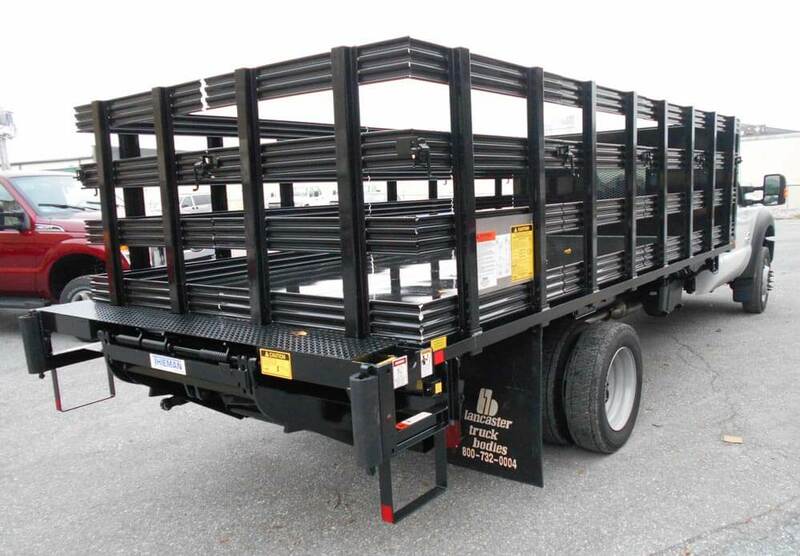 We are also capable of fabricating custom ladder racks, grating floors, rail style sides, rub rail and tie down options, bottle carriers and heavy duty fixed bulkheads with screened windows.